This week on our new multiplayer gaming show, Battle Royale, it’s DUCK GAME! Watch all our funny moments and shenanigans! 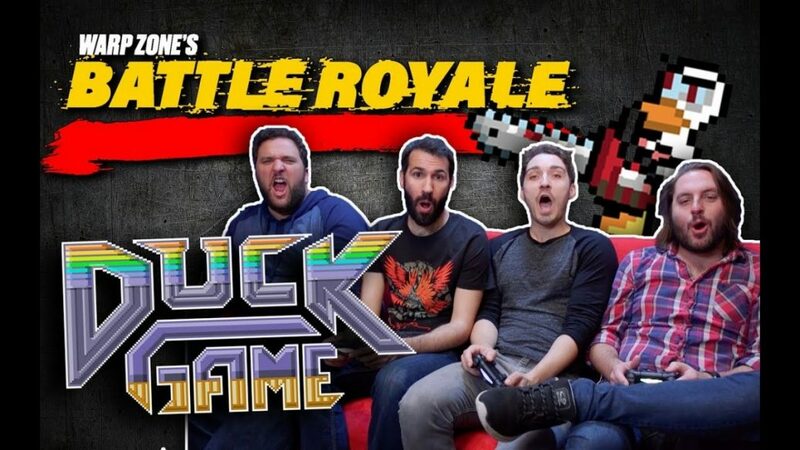 Battle Royale is our local multiplayer gameplay show where 4 players battle against each other old school on a couch! This week we play one of our favorite video games, Duck Game!